Xbox Live is down and servers are not functioning properly, leaving fans of Fortnite and Apex Legends unable to play online. A new update from Microsoft has confirmed that the problems being flagged by Xbox One owners tonight have been spotted by the engineering team. Right Now, Xbox One owners may face issues trying to use core online services, most of them connected to Xbox Live. The biggest issues are not being able to sign in and seeing error messages that the service is down. 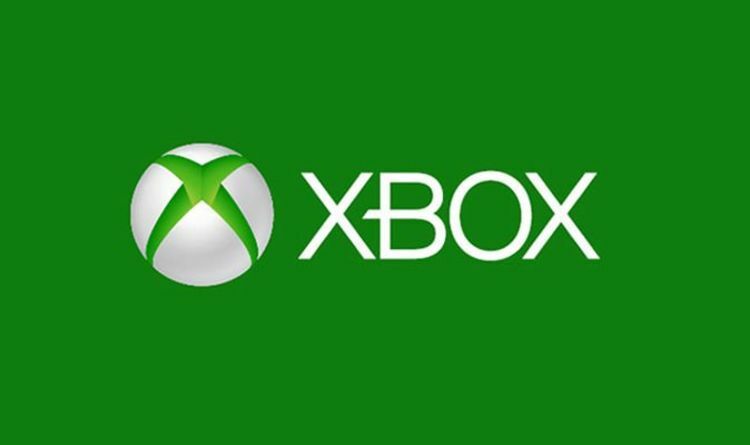 "If you're having trouble signing into Xbox Live at this time or seeing error 0x87DD0006, our teams are aware & investigating now," a message from Microsoft confirms. "We'll update here when we have more information to provide. Thanks for all the reports!" This new outage is causing issues for Xbox One owners trying to sign in, while those who already have access to servers are now facing problems using core services. One affected user writes: "Xbox live status needs to be honest, it's saying everything thing is good and that's not true. Come on Microsoft get it together." The official Xbox Live service support page does indeed say that there are no problems but this is expected to be updated if problems continue. There is currently no ETA on how long servers may be offline or what might have caused tonight's problems with Xbox Live. Initial reports of an outage have dropped, suggesting that this might be a short-lived issue for Xbox One and Xbox Live users.